State lawmakers from the San Francisco Bay Area have proposed a sweeping package of bills to address California’s housing crisis, but not everyone is convinced it’s the right solution. Elected officials and activist groups from other parts of California say they are concerned the proposed bills don’t weigh the unique housing challenges their regions face, according to the Los Angeles Times. Those are in line with measures local governments around Los Angeles have taken up in the last several months, but the proposed legislation could interfere with local efforts. 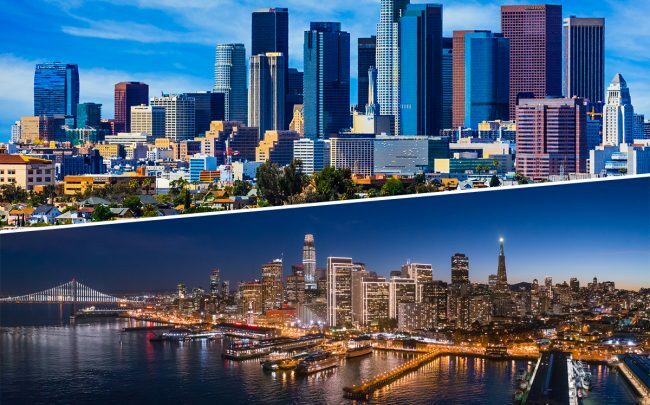 “In Southern California, it’s as much of an income problem as it is a housing problem,” University of Southern California Lusk Center for Real Estate Director Richard Green told the Times. One of the reasons that San Francisco state Sen. Scott Wiener’s sweeping transit housing development bill died so quickly last year was because of opposition from L.A. groups that worried it would torpedo local efforts to fight displacement.